November 26, 2018 by Beeraj Patel, Esq. This fall there has been a lot of uncertainty surrounding the EB-5 visa; specifically the EB-5 Regional Center Program. The United States Citizenship and Immigration Services (USCIS) defines a regional center as an entity, organization or agency that has been approved to be apart of the EB-5 Immigrant Investor Program. Regional centers are designated by geographical area and industry, most regional centers typically cover areas that are considered targeted employment areas or rural areas. The EB-5 Regional Center Program is currently up for renewal. The EB-5 Immigrant Investor Visa Program is one of the five employment-based (EB) preference programs in the United States. This visa was created with the intent of stimulating the American economy with foreign investment. 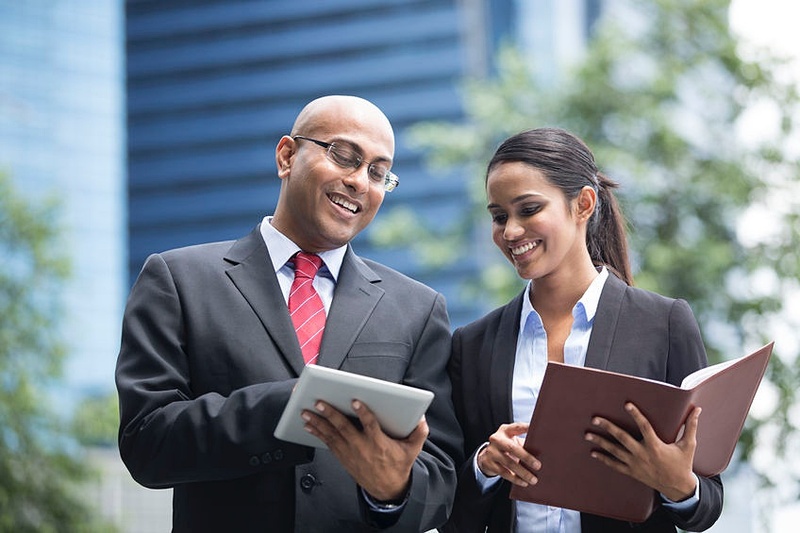 Eligible Immigrant Investors can become lawful permanent residents by investing at least $1,000,000 to finance a business in the United States that will employ at least 10 American workers. By putting more money into a business and creating new jobs for American workers, the visa is designed to help boost the American economy. The EB-5 visa was created in 1990 by the Immigration Act of 1990 and has grown to become a way for wealthy foreigners to move to the United States. This visa isn’t exclusive to those who can afford to make $1,000,000 investment, as visa holders are able to invest in targeted employment areas such as rural or high unemployment areas, lowering the investment threshold to $500,000. A big reason as to why the EB-5 visas have become so popular as of late is because it allows you to apply for permanent residency while you are living in the US with the visa. 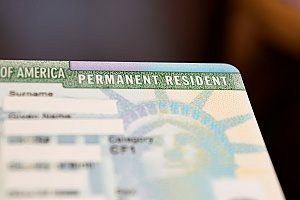 While initially the EB-5 visa holders are issued a conditional green card, after a period of time (given their investment does, in fact, produce 10 new jobs), they are able to apply for a permanent green card. This effectively allows them to become permanent residents. Each country only has a limited number of visa issued, and both China and Vietnam have already faced EB-5 visa retrogression. Countries that may face this soon include South Korea, India, and Brazil. The EB-5 Regional Center Program has passed its sunset date of September 30, 2018. A sunset date, provision, or clause provides a statute, regulation, or law with a specific date that the law will cease to have effect after unless further legislative action is taken to extend the law. A short-term extension to the EB-5 Regional Center Program has been put in place to change the sunset date from September 30, 2018, to December 7, 2018. The program will remain as is until December 7, or until the enactment of a new law that reauthorizes or excludes the program. More information about renewal or changes to the program is unlikely to come before mid-November because the House as gone on recess as of September 28. They will reconvene on November 13, 2018. The date for filing for both Regional Center and Non-Regional Center remains current for all countries excluding China. China’s date remains October 1, 2014. If you are a potential investor and are worried about the EB-5 Regional Center expiring or being reformed, you can invest prior to the deadline to lock in your spot. The EB-5 Regional Center program comes up for renewal every couple of months and has previously always been passed without reform. However, there are many who would like to see the program reformed and have suggested changes such as increasing the minimum investment amount and changing targeted employment areas. The minimum investment in targeted unemployment areas could go rise from $500,000 to $1.35 million. The direct program could see a rise from the minimum investment of $1 million to $1.8 million. These investment minimums have not been raised since the programs initial creation 28 years ago. The idea behind raising the minimum investment is to account for the inflation that would have occurred over the years. If you are concerned about the minimum investment amount changing, the best thing you can do is to invest before December 7, 2018, to lock in your spot. Some have even called for the program to expire altogether, but the economic growth and job creation stemming from the program has kept that from happening so far. Many believe that the program is likely to be reauthorized without reform because it follows President Trump’s agenda of “Hire American.” The EB-5 visa program is designed specifically to create full-time jobs for American workers and add new investment capital without cost to U.S. taxpayers. Because of these reasons, this visa program is seen as being favorable to the current Administration. Be sure to consult with an EB-5 immigration attorney before the deadline of December 7, 2018, to avoid missing a great visa opportunity.